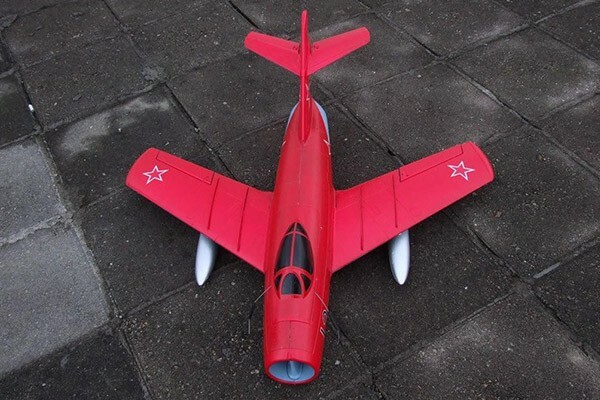 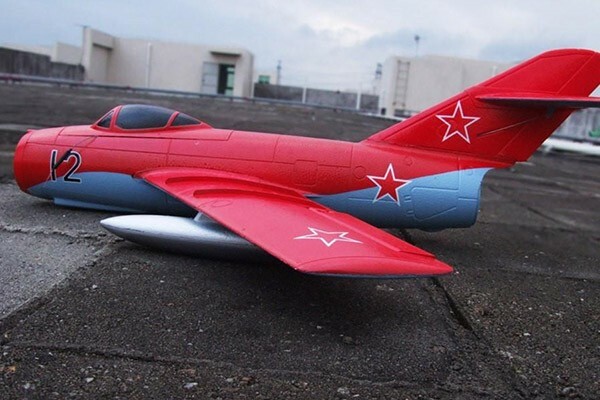 The Freewing Mig-15 is one of the best values in radio control EDF jets. 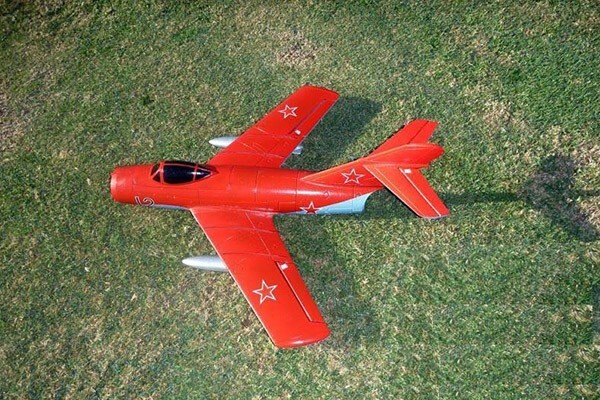 It has a profusion of speed and great flight characteristics. 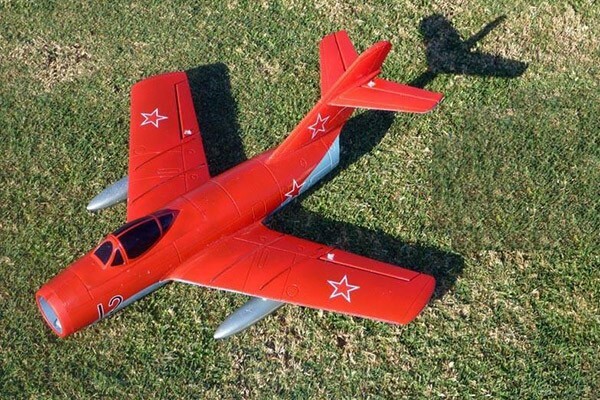 This Mig-15 has plenty of power on hand so aerobatic moves like loops, rolls, and inverted flight can be performed with ease. 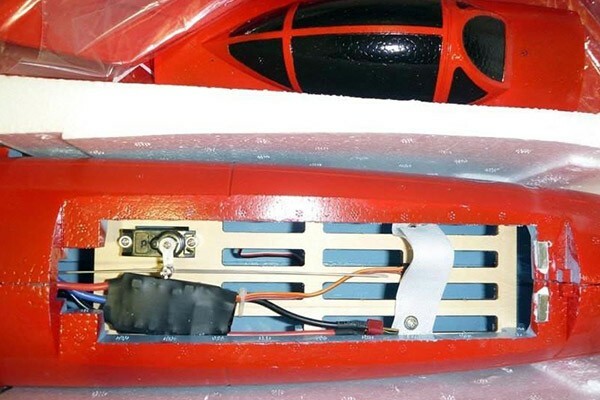 The ailerons have a huge authority. 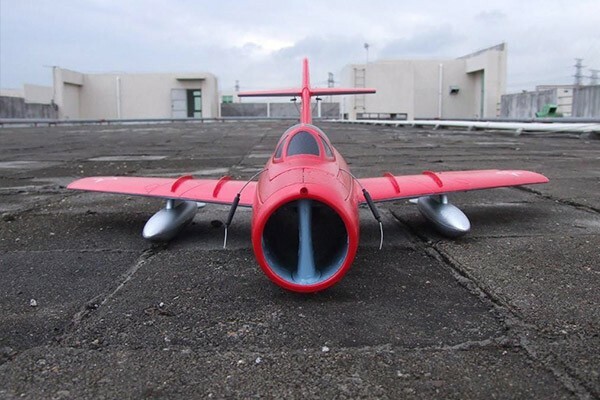 The Freewing 64mm EDF jets are entertaining. 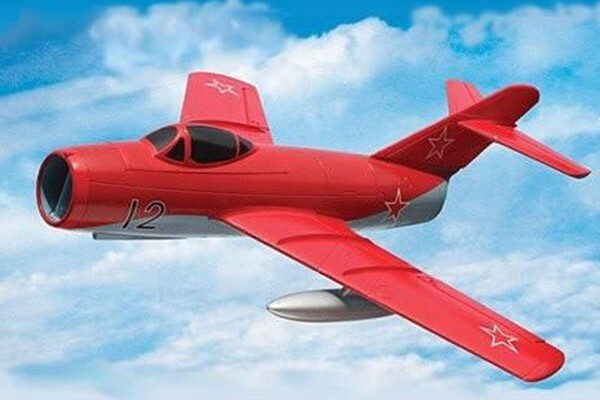 The Freewing Mig15 is built from durable EPO foam and uses nylon hinges on the control surfaces for increased strength and duty cycles.